Student's $25 registration fee will be refunded at the door, with the presentation of student ID. 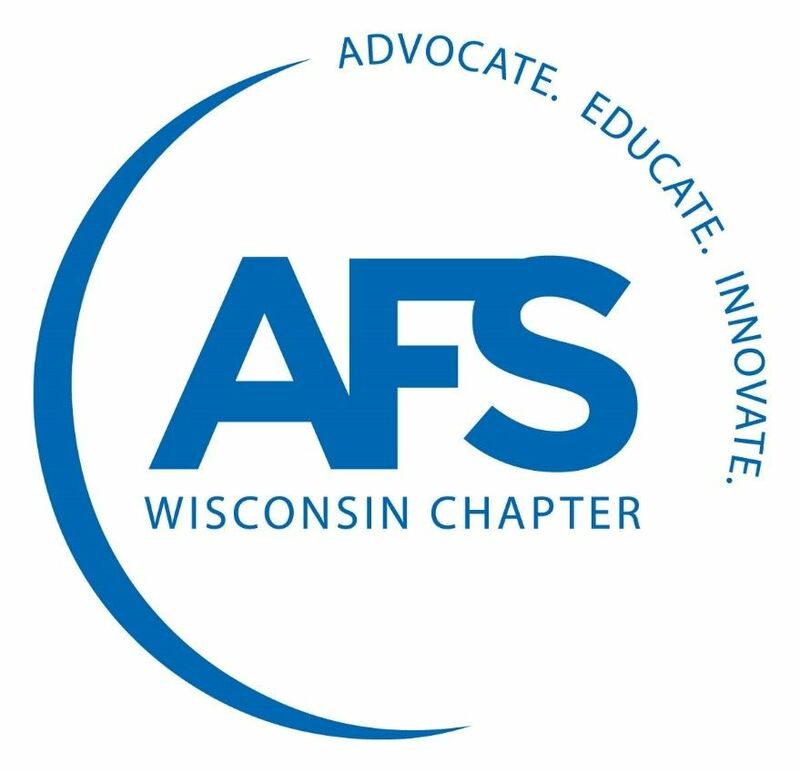 Join us as the UW-Milwaukee AFS Student Chapter presents on what is new with the metalcasting efforts at UW-Milwaukee. Taylor Last, Technology & Engineering teacher at Port Washington High School, will discuss the emerging metalcasting efforts and onsite casting capabilities, as well as how they have cultivated interest in metalcasting among students. 5:00 PM Fellowship at Marriott Milwaukee West | Click here for directions to the Marriott. CANCELLATION POLICY: No registration fees will be refunded for cancellations made less than three full business days prior to the meeting day. (For example, cancellations must be made by the end of Wednesday for an event held the following Monday.) Registered no-shows, who have not paid in advance, will be invoiced for the event. If you wish to cancel, contact TEAM at AFSWI@TEAMWI.com or call Laura Gustafson at 262-532-2440 X15.